JAXA said deteriorating weather conditions predicted Sunday, when the H-2A rocket was supposed to roll out of the Vehicle Assembly Building to its launch pad at the Tanegashima Space Center, forced officials to postpone the launch. Liftoff was scheduled for Monday, but is now set for Tuesday during a nearly 14-minute launch window opening at 0420 GMT (12:20 a.m. EDT; 1:20 p.m. Japan Standard Time). The 174-foot-tall (53-meter) H-2A rocket is scheduled to roll out to the launch pad around 12 hours before liftoff. Tuesday’s mission will carry a radar reconnaissance satellite into orbit, joining the Japanese government’s fleet of spy craft circling Earth. 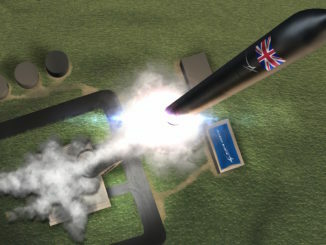 The radar payload can see through clouds and darkness, providing Japanese defense and intelligence officials an all-weather global surveillance capability. Japan started its spy satellite program in 1998 after a North Korean missile test flew over Japanese territory. Japan’s government surveillance observatories in orbit are part of a program run by the Cabinet Satellite Intelligence Center, which reports directly to the Japanese government’s executive leadership. The spy craft, which Japan calls Information Gathering Satellites, can also monitor natural disasters and support other civilian uses, according to Japanese officials. The satellite launching Tuesday, named IGS Radar 6, is Japan’s seventh radar reconnaissance satellite. Japan also flies Information Gathering Satellites with electro-optical cameras, which collect sharper imagery, but only in daytime and over regions with clear skies. Tuesday’s launch will be the 39th launch of a Japanese H-2A rocket, and the 13th with an Information Gathering Satellite on-board. 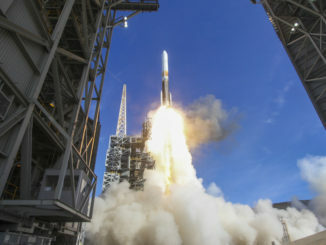 It will be the second H-2A mission of the year, following the successful launch of the IGS Optical 6 spacecraft in February. 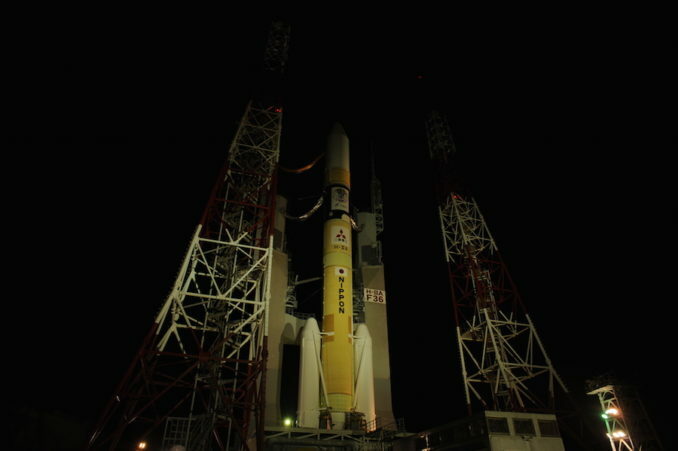 JAXA and Mitsubishi Heavy Industries, the H-2A’s prime contractor, are not expected to provide an official live webcast of the launch.